It is with great pride we give recognition to these hard working athletes. With hard work and a fearless determination, these athletes have been recognized by Boxing Ontario and the boxing community. The Windsor Amateur Boxing Club would like to Congratulate. 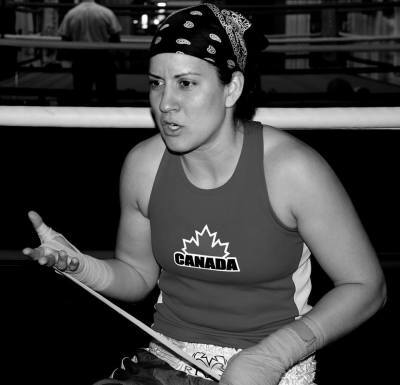 2 Time National Champion and Boxing Ontario's 2013 Athlete of the year. Multiple National and world Championships and 2012 Olympian. Mary has been an Icon for the sport Mary we will always Love, admire and cherish you. Jeryy has had a fantastic year winning 2 tournaments with wins in New York and winning the masters division at Ringside in Kansas. Way to go Jerry.